The mystery dessert man is came out with this mini mix. 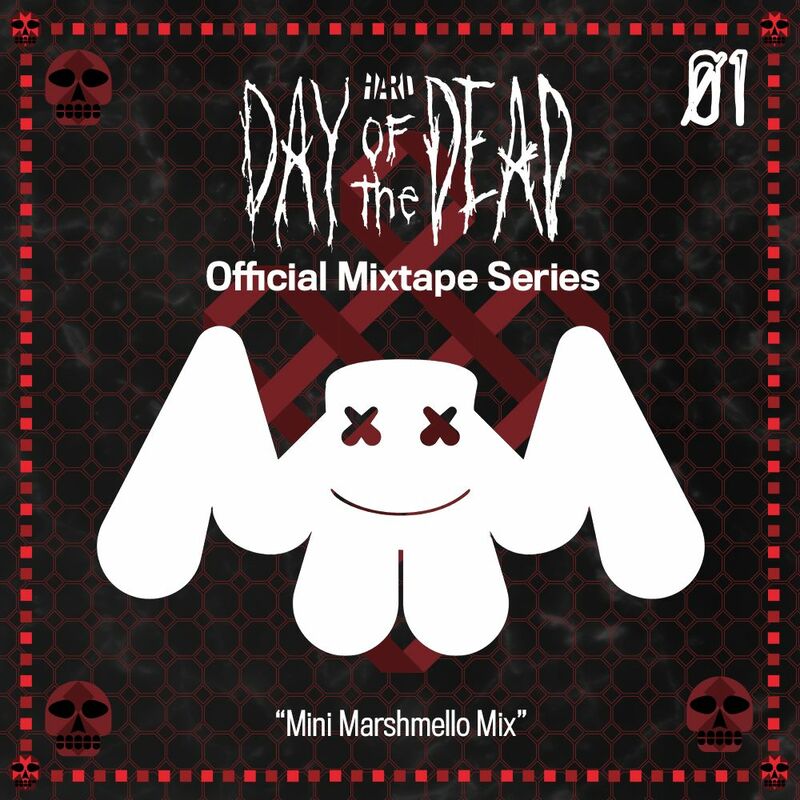 It is going to be taking the stage at Hard Day of the Dead and to hype everyone up, it decided to be apart of the official mixtape series. In it, you get a crazy taste of what to expect when you see it live. You know you’re in for a great time because each and every track and remix has been wild. Although, a mix really is a nice touch. Check it out below!